Experience the fresh, vibrant flavours of Vietnam with Sunning’s lineup of authentic rice noodles and fried chow mein. Teamed up with your favourite ingredients, our premium noodles are the star in tantalizing Vietnamese dishes. 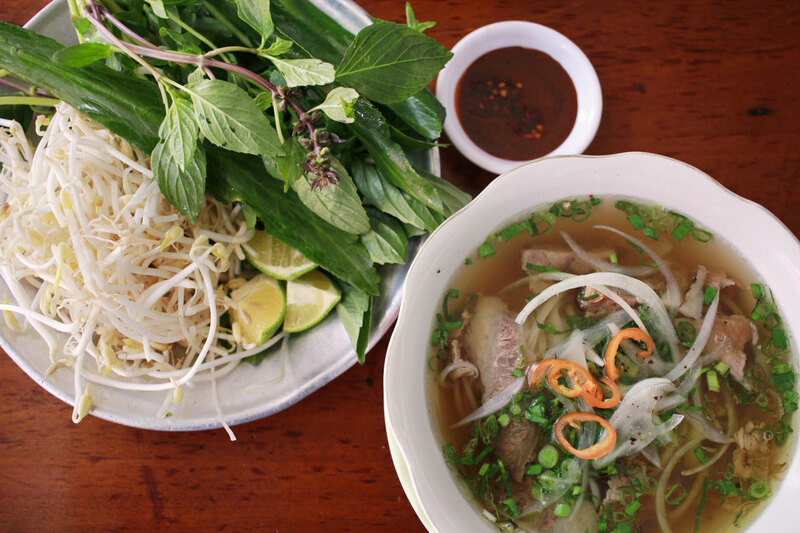 Whether it’s a steaming bowl of authentic pho, or a classic stir-fried Pad Tai, Sunning noodles — made fresh and dried for your convenience — deliver authenticity and quality that can’t be beat! 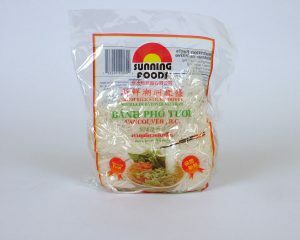 Also known by its Vietnamese name, Banh Pho Tuat, these premium chewy noodles are best known from their use in pho. 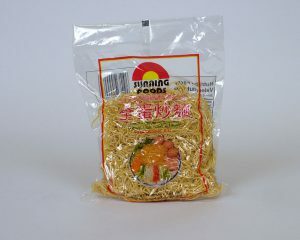 Because they are locally made and freshly packed, there’s no need to waste time soaking dried imported noodles. 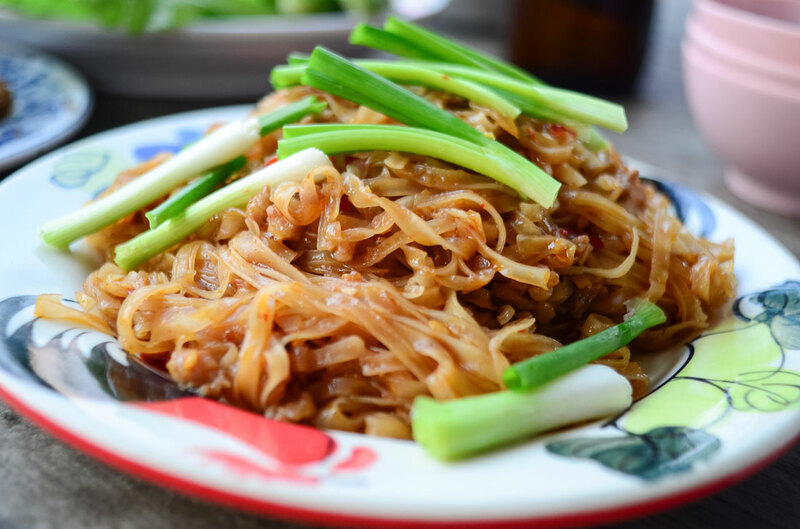 Thin tender noodles are ready to add to a stirfry or chow mein dish. They cook easily to crispy perfection!